HomeOfficialMore Zootopia Quizzes from Oh My Disney! Don’t stare at this image too long, you might get diabetes. Oh My Disney, the official Disney Fan site, is back at it again with some more fun Zootopia quizzes! Time to test your knowledge. Do you know the scientific names of the characters? How big of a fan are you? Just how many donuts does Clawhauser have? Find out this and more! Check out the various quizzes here! Can you match the scientific name to the zootopia character? What’s your Zootopia Fan Status? How many of Clawhauser’s donuts do you see in this photo? 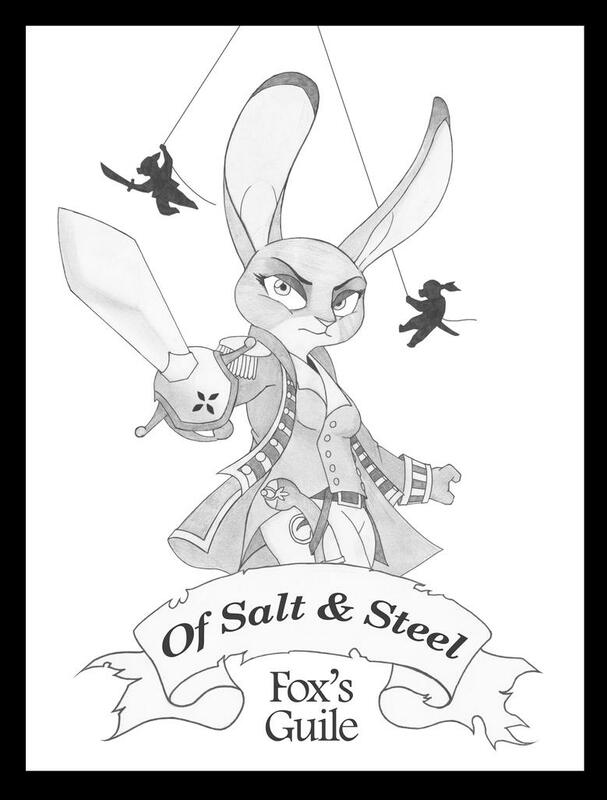 Some of this stuff, apparently i am: NICK WILDE, FINNICK, JUDY HOPPS, AND ASSISTANT MAYOR BELLWETHER DNA combo, well, damn.